We are a total service interior design, kitchen & bathroom remodeling and construction company serving St. Louis, MO. Our team of very competent designers, employees and in house laborers, are some of your most qualified and sought after professionals within our industry. STL Kitchen & Bath Renovations delivers on quality, dependability and creativity. With a flair for creative designs, deep product knowledge to achieve the exact look you’re seeking, and a keen sense for listening, we deliver on our promise to build the kitchen of your dreams. We design and build the highest quality kitchens, you fill them with memories. A kitchen remodel in St. Louis MO and kitchen design in St. Louis MO is not something that every contractor can do well. You need someone with an eye for design and considers your personal needs. Kitchen cabinets, countertops, appliances, islands, backsplashes, lighting, and flooring are all items that you need to consider when designing and remodeling your new kitchen in St. Louis, MO. 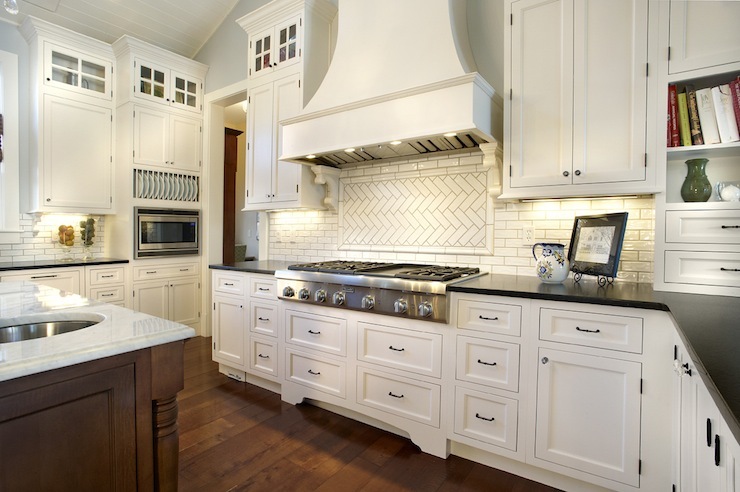 The Kitchen Remodeling Pros…STL Kitchen & Bath Renovations provides design services to clients with both small and large projects. We provide all our clients with a free consultation with our lead designer to determine the feasibility of your project, costs, and also provide some free design ideas! Call us at (314) 885-3258 to make an appointment. Our customized designs and special finishes have received excellent approval from our clients and helped designate us as the premier design & remodeling agency inside St. Louis metro area. Partner with a residential and commercial contractor committed to assisting you realize your desires for top quality results that are second to none. STL Kitchen & Bath Renovations stays up to date with the latest in design approaches, and the quality of our work reflects beauty, function, and a great value. Our attention to detail leads to exquisite results, and this licensed St. Louis kitchen remodeler has a long list of 100% satisfied customers. We work with a variety of different designs and budgets that suit each individual client. Natural Countertops – Granite, Quartz… etc. Let our design team take you on a virtual tour of your perfect kitchen or outdoor cooking area today! There are a lot of options to think about in a kitchen remodel. More so than in any other room in your home. Not only will you be looking at cabinetry and appliances, but also sinks, lighting fixtures and accessories. And after all that you still need to decide on your counter tops and flooring. We can assist make this an easy process. Regardless of whether an interior kitchen remodel or an outside kitchen with gas grill, bar sink, stainless steel drawers with concrete countertops… you’re visitors will be amazed with your gorgeous kitchen. The professional designers at STL Kitchen & Bath Renovations can build the awesome cooking space that you’ll enjoy entertaining from for many years to come. Whether dealing with a small kitchen remodel simply because your kitchen has turned into far too confining or possibly a dated one that you just want to make contemporary, our design team is here for you. Even the u-shaped kitchen can be made to really feel spacious. You will discover a good deal of information to think about, and when customizing your personal kitchen we want to make sure that you don’t miss a thing. From new cabinetry to the handles that open them, we will be there to assist you in making the right choices. STL Kitchen & Bath Renovations continues to be proudly serving the good folks of St. Louis for years and can assist you with all of your construction needs. Call us at: (314) 885-3258 and we’ll be happy to answer any question you may have, and enable you to get started on your new St. Louis kitchen remodeling project today! Get a free in-home consultation. We are a full service kitchen remodeling, bathroom remodel, and interior design company. Let our design team take you on a virtual tour of your dream kitchen or outdoor cooking area today! Call (314) 885-3258 to make an appointment. © 2015 STL Kitchen and Bath Renovations. All Rights Reserved.